Slurp Juice will become even more useful in the next Fortnite patch. Epic Games is introducing another new submachine gun to Fortnite this week as it continues its mission to change close-quarters combat. One developer has also confirmed that Slurp Juice will see big improvements in the game’s next content update. Here’s what you have to look forward to. Epic revealed in June its plans to make big changes to Fortnite Battle Royale to give players “multiple ways to counter each other in combat.” It recognized the dominance of shotguns and rocket launchers in close-quarters combat and decided it had to change. Until recently, players who didn’t adopt the “double pump” tactic — carrying two pump shotguns and quickly switching between them after firing — had little chance of winning a gunfight. But that’s no longer the case. With Fortnite season five, the double pump tactic is dead. Epic has introduced a delay that prevents players from quickly switching to and firing one shotgun after using another. This has changed the way many players enter close-quarters gunfights. While the vast majority still carry one shotgun, they tend to pair it with an SMG, which are significantly more useful now that they cannot be overpowered by dual shotguns in an instant. What’s more, Epic has been introducing new SMGs that encourage players to leave shotguns behind. Following the arrival of the drum gun in early July and the submachine gun last week, a brand new compact SMG is on the way. The brand new compact SMG should arrive this week. The compact SMG will be available in epic and legendary variants, which will make it a little harder to find than other weapons in its class, but “excels at close quarters combat,” Epic says. It should be available in Battle Royale this week. It’s not yet clear if another weapon will be vaulted to make way for the compact SMG. The tactical SMG was removed when the submachine gun arrived last week, so this could spell the end for the silenced SMG — but Epic doesn’t always remove an old weapon when it adds a new one. The compact SMG isn’t the only thing Battle Royale players have to look forward to. One Epic developer has also promised big improvements to the Slurp Juice. As things stand a single Slurp Juice gives players a 25-point increase in HP and a 25-point increase in shield. This doesn’t change if you already have 100 health. But it will soon. When the version 5.10 patch rolls out later this week, Slurp will give players a 75-point increase (2 points per second) — but it will prioritize health first. So, if you have only 25 health (or less), drinking a Slurp will increase your health only. 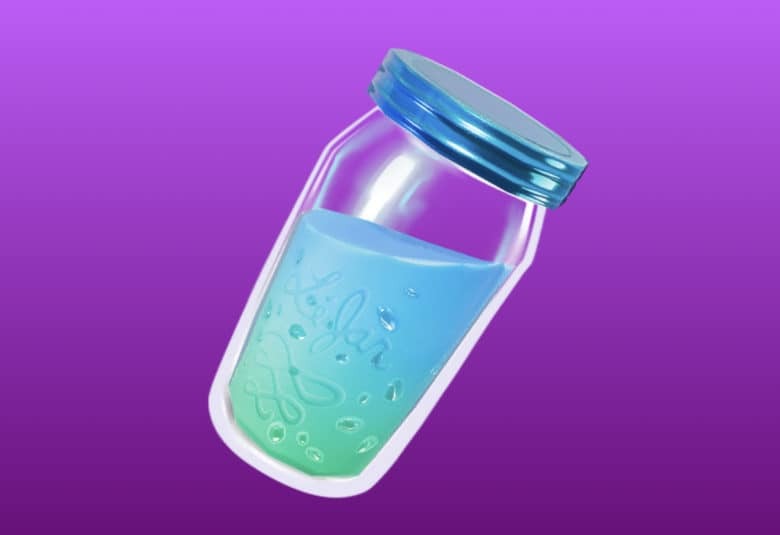 If you already have 100 health, drinking a Slurp will give you 75 shield. It’s not yet clear whether the time to drink a Slurp will be increased. It currently takes just two seconds, which makes it faster to apply than bandages or small shield potions.